Despite my late arrival into Austin the night before, I woke up extra early last Thursday because after much (and I think very patient waiting) I was going to see the Balcones distillery in person (see my previous post on Balcones HERE). During my visit, the Balcones’ crew were in the process of bottling & shipping out their extremely limited 1st released Single Malt which I was honored to taste & try the barrels samples of for version 2.0. (BOTH are Ahh-mazing.) Get it while you can. This is something you definitely want in your whisky collection! 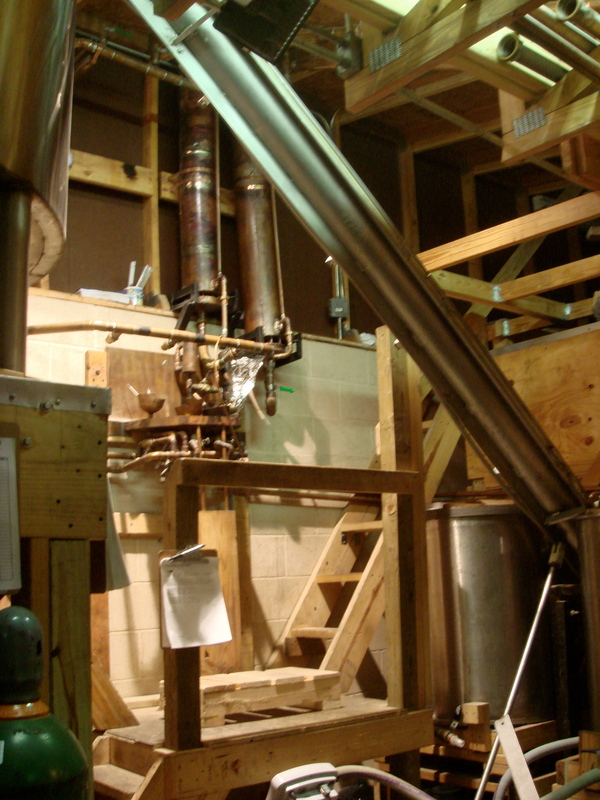 What’s great about visiting these craft distilleries is that you are up-close and personal with the whole operation. I got to meet everyone and of course, got in their way as soon as I went camera-happy (sorry!). All in all – we had a great time (thank you, Chip!) and can’t wait to go back next year to see how they are progressing with the new space! Check out the photos of my visit below! 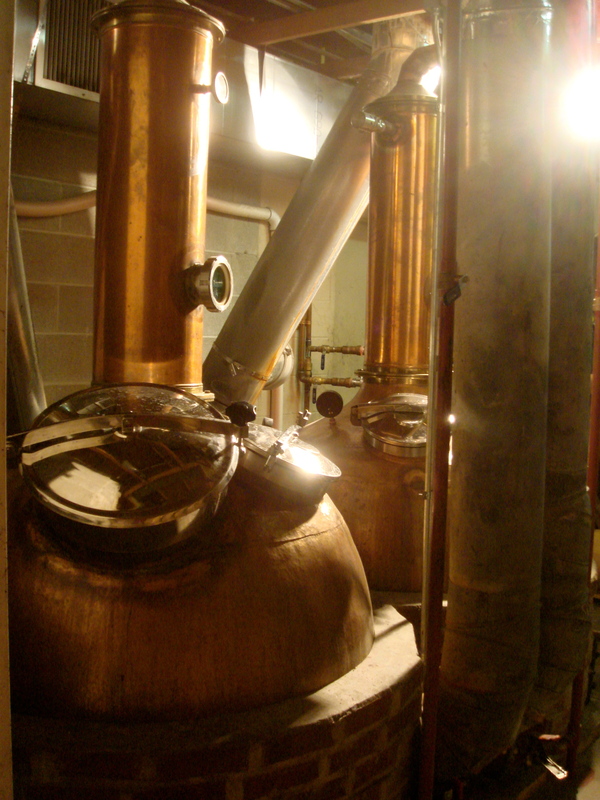 Time for distillation! Chip Tate welded all of the copper himself! Coordinating all of the different valves and moving parts requires some very intricate choreography! Aging time! Hey... where did they all go? Looks like someone just bottled the Single Malt! 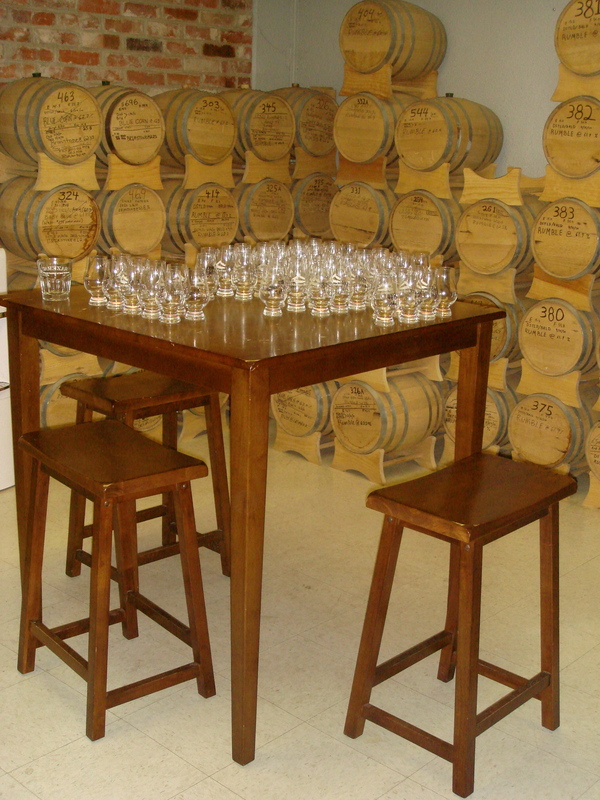 The envious Tasting Room ... this is where the magic happens! Time for the hand-applied labels & wax seals! All boxed up and ready to go! Bye-bye Baby Blue! First, watch the pro's ... see how Chip aligns the barrels perfectly??? 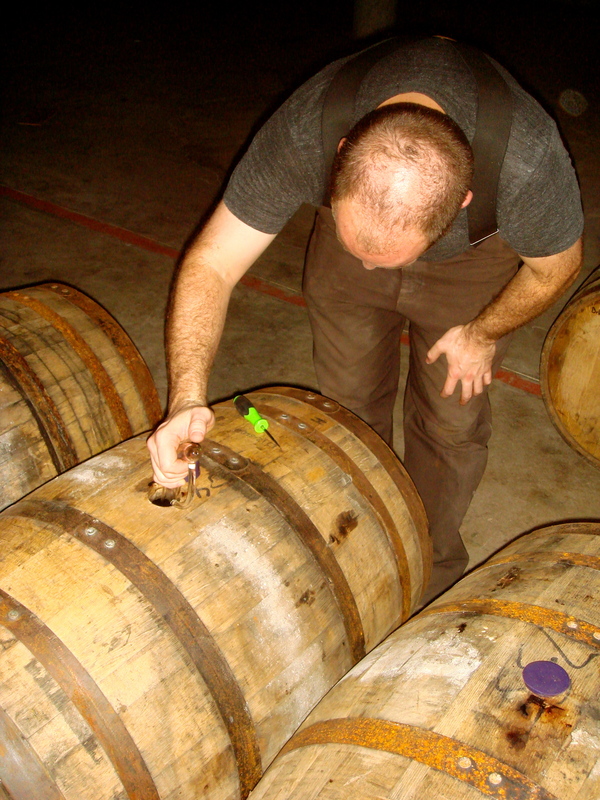 Quick lesson on exactly what is in these barrels & what wood is used to make up these barrels before we start crackin' these babies open! The moment of truth. Shhhh, Chip is extracting the beautiful nectar! ... and yes, it really is beautiful! 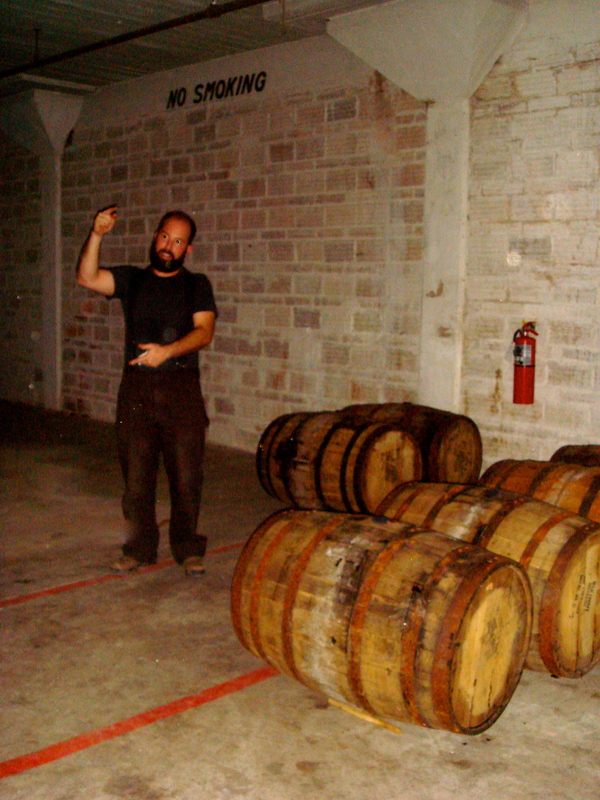 I'll let him tell you about these creative, made-just-for-Balcones barrels when he's ready. All I can say now is that I left a happy girl. Ok – you all really have to try his products. The reason I have become so nuts for them is the layers and layers of complex scentes and flavors. He is not just making “another whisky” here – he executes everything with such passion, precision and curiosity that he is pushing the boundaries of tradition while still remaining true to his roots. We should all be greatful. 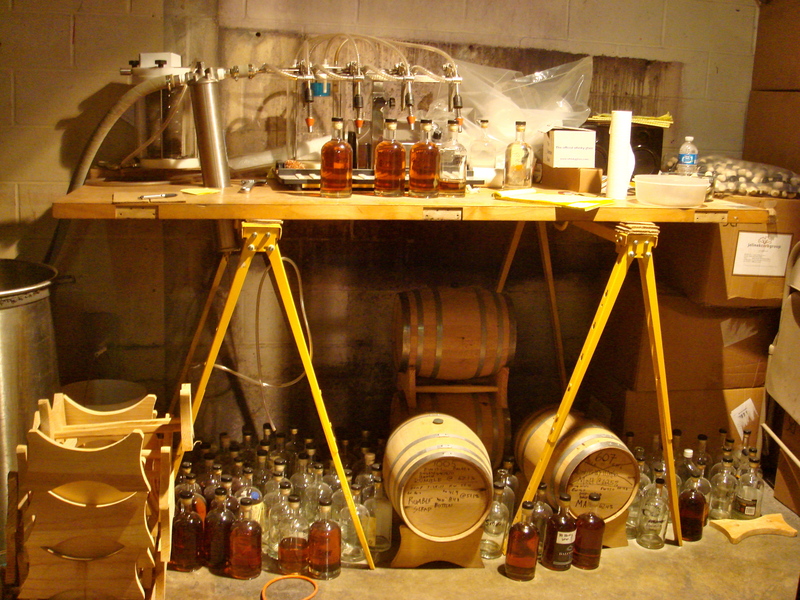 To me, this is what is so exciting about the craft whisky movement here in America. All I can say is WOW! Looks like you had a great time. And you got to go to Austin. Any idea if their whiskey will make it to Philly or NJ? Great to hear from you! I know they just got into NY (within the last month or so) and last I heard their NY distributor also handles NJ so hopefully they’ll get into that market soon. Not sure if they’re in Philly … I’ll do some digging and get back to you. 🙂 Glad you liked the post! Thanks! Thanks for doing some digging for us. Look forward to hearing what you find out! 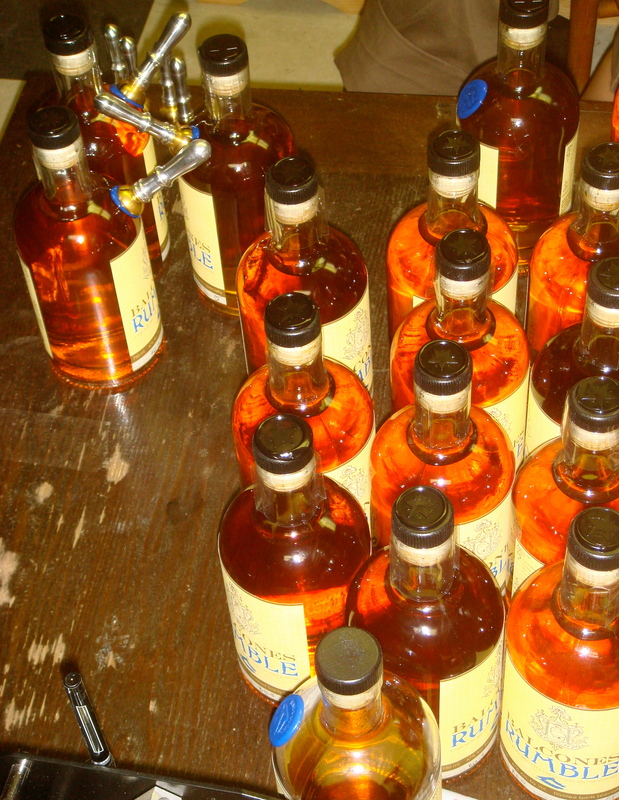 PS… Did you make it to the Whisky Guild event? Tried posting this comment already but failed. 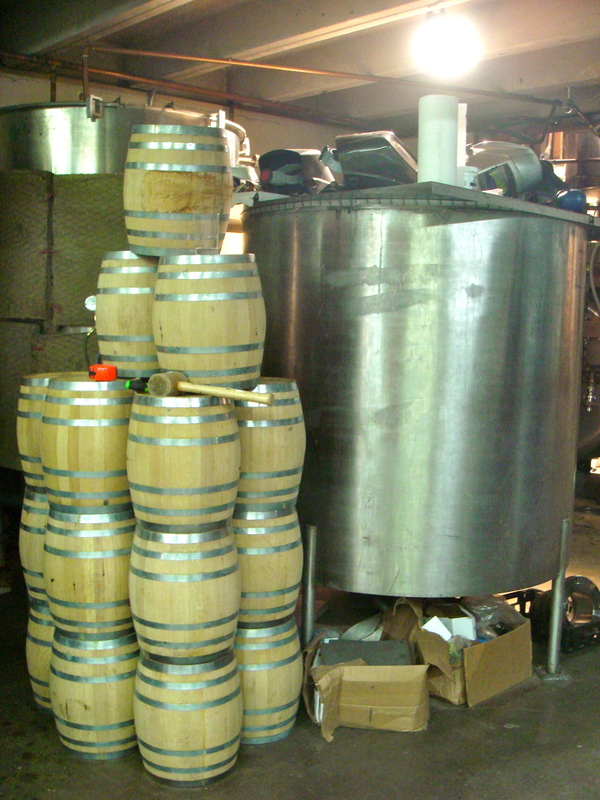 My question: seems that Balcones depends on their small 5.3 gallon fine oak barrels – thousands per Tate in his videos. 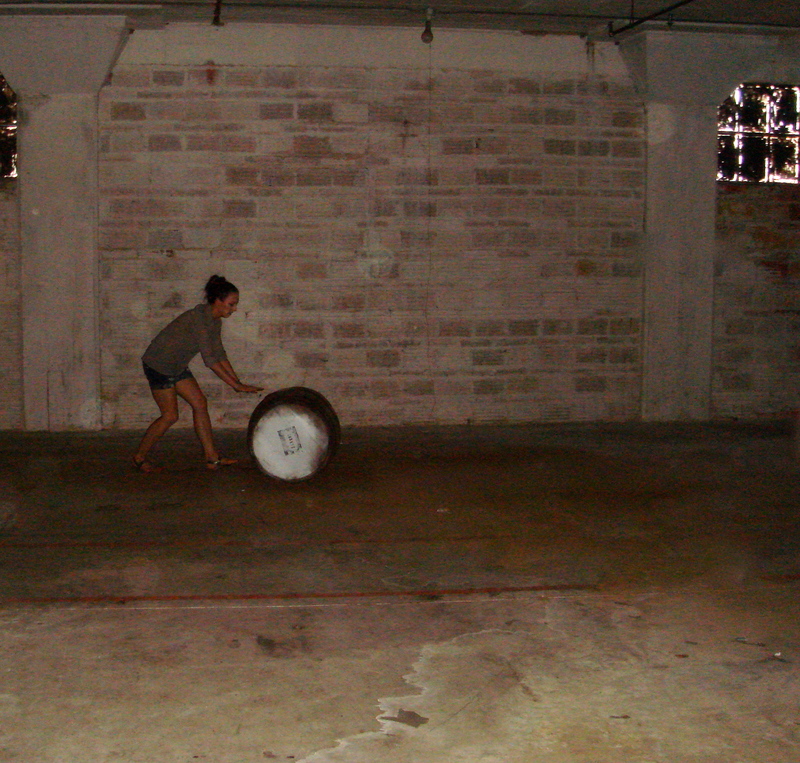 OTOH very few large barrels are seen, other than a pic of you having the fun of rolling one. My question: did you imagine the Prohibition “revenooers” were about to burst forth and arrest you? 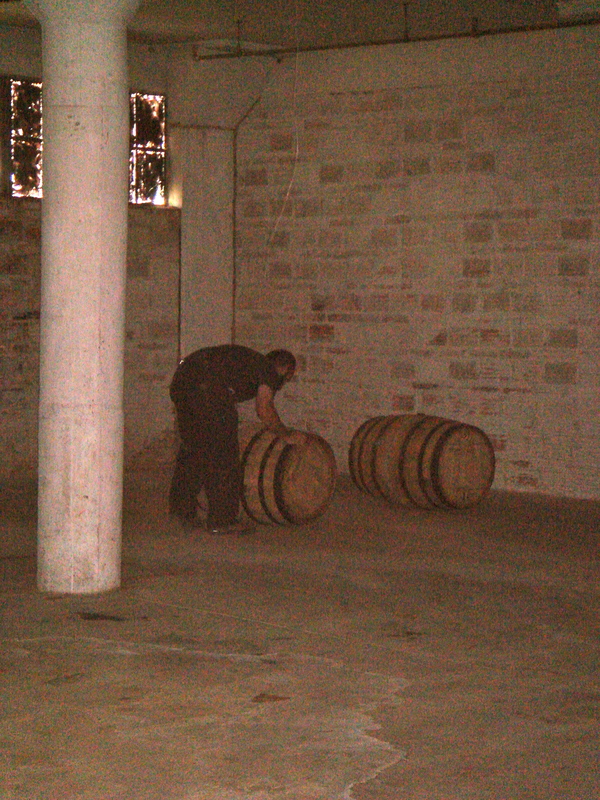 Seriously, we’d all be curious as to roughly how many large barrels you saw, and what are they used for? Thanks for your question. In all honesty, I can’t remember how many larger barrels I saw (and moved). 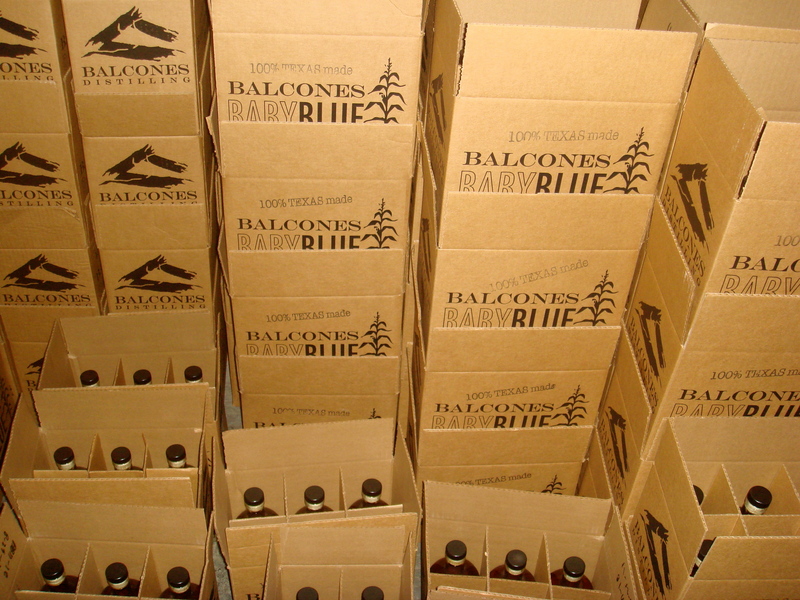 Perhaps if you ask the folks over at Balcones they’ll have a better answer for you? What I do know is that we were drinking some special & specific Single Malt expressions from those barrels 🙂 Also, that was a couple of years ago now – knowing Chip & his crew, lots has changed since then! Cheers & thanks for your comment! 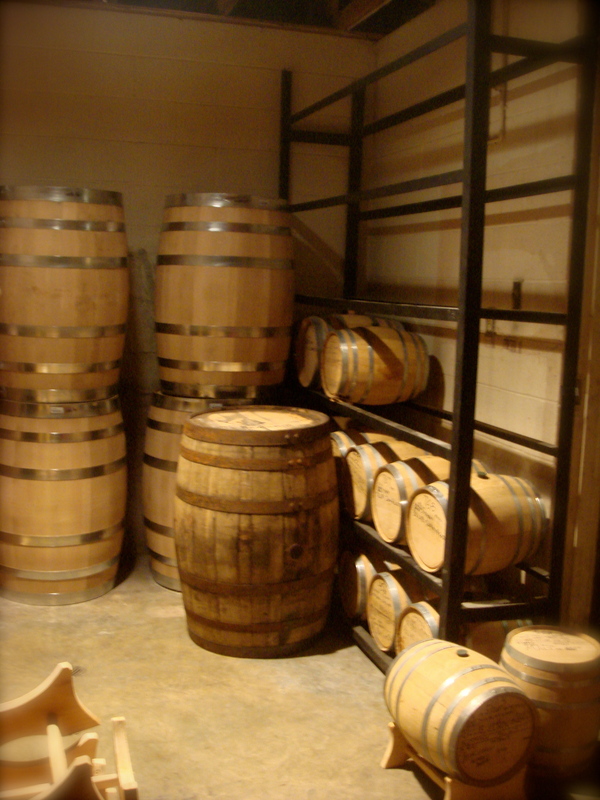 You are currently reading Visit to the Balcones Distillery in Waco, TX at The Whisky Woman.